Pall Mall Barbers Trafalgar Square – at the forefront of men’s haircuts and male grooming – London, UK. Since 1896, Pall Mall Barbers have been at the forefront of men’s haircuts and male grooming and have set the…..
Ramijabali – Beauty Salon and Nail Spa, seventeen years of experience – Dubai, UAE. 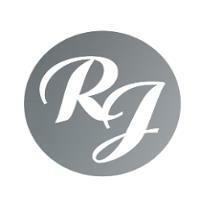 Rami Jabali is a well-known beauty salon and nail spa. 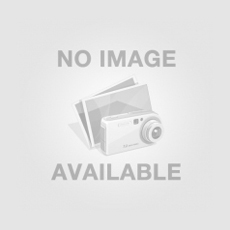 The owner of this salon is Rami who has relocated…..
Spray AUS – Professional Tanning products in Australia – Melbourne, Australia. Spray Aus provide best professional tanning products in Australia. We do best natural tans and spray tan Melbourne (Australia). We…..
We’re your skin health experts. Sharing our expert tips about Skin Care and treatment options. 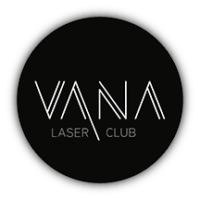 NuAGE Laser & Skin Care…..
Vana Laser Club – Laser hair removal – Miami Beach, Florida, US. Both men and women suffer from the excessive hair on the body parts which sometime become unhygienic. People choose to…..
Siain is a boutique beauty company specialising in sourcing the best organic skincare and cosmetic brands in the UK. Siain is a…..
Laser Hair Removal, Hair Loss Treatment, Cupping therapy Inch Loss ,Unisex Beauty Services , Ayurvedic Treatments and Pain relieving therapies….. Pink Me Up Nail & Spa Boutique has been designed with a relaxing ambiance with soothing sounds to enhance your….. The Only high performance skin care brand for Pigmentation Prone Skin. Melblok Products are Anti-pigmentation, Anti-Tanning, clarifying, brightening, lightening, de-tanning….. Journey Kids relies on the most modern technology as well as on friendly service to offer your child the best…..